As you read, enjoy music from one of our artists: Jeremías García of Solero Flamenco. This song is from the album "Distancia" by Cafe Khytaro, available on iTunes. In 1997, four people created a flamenco cuadro in Missoula, Montana. Tony Beltramo, Sonia Chessin, Aubrey Dunkum and myself, Victoria Lenihan, performed for Missoula's First Night celebration. With a few dances performed with Tony on guitar, and Aubrey's narration and reading of several Federico Garcia Lorca poems, we made our debut. Joining us was a high school exchange student from Barcelona, Miriam Gonzalez. In the following years, many talented individuals have contributed to our performances. Today we continue in the spirit in which we began: sharing our love of flamenco and Spanish dance arts, reaching out beyond our community, preserving the art authentically. This company is a direct result of the flamenco spirit of Montana. 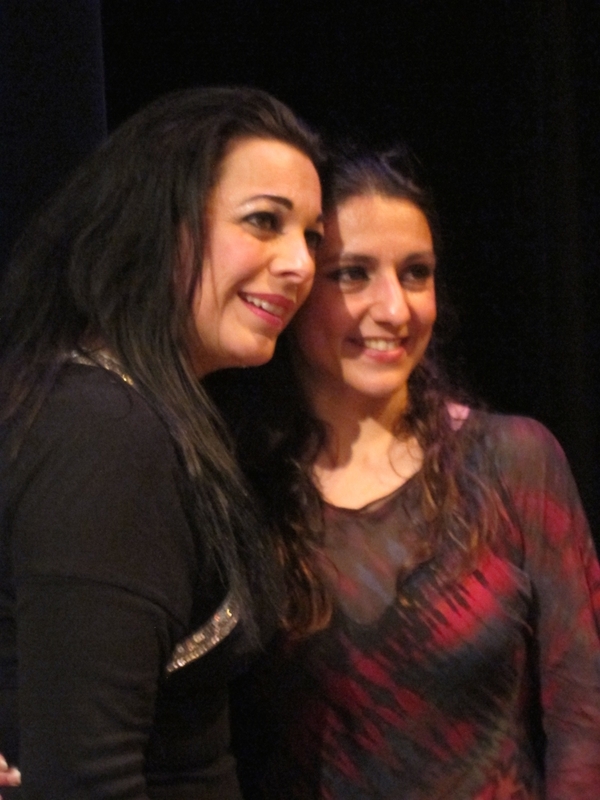 Ask the artists who come to teach and inspire us...flamenco spirit lives here. I was introduced to flamenco with Elenita Brown Dance of Missoula and Stevensville, Montana, after years of ballet, modern, and jazz study. The rare opportunity to take flamenco class in Montana was irresistible, and Elenita ignited the flamenco fire. 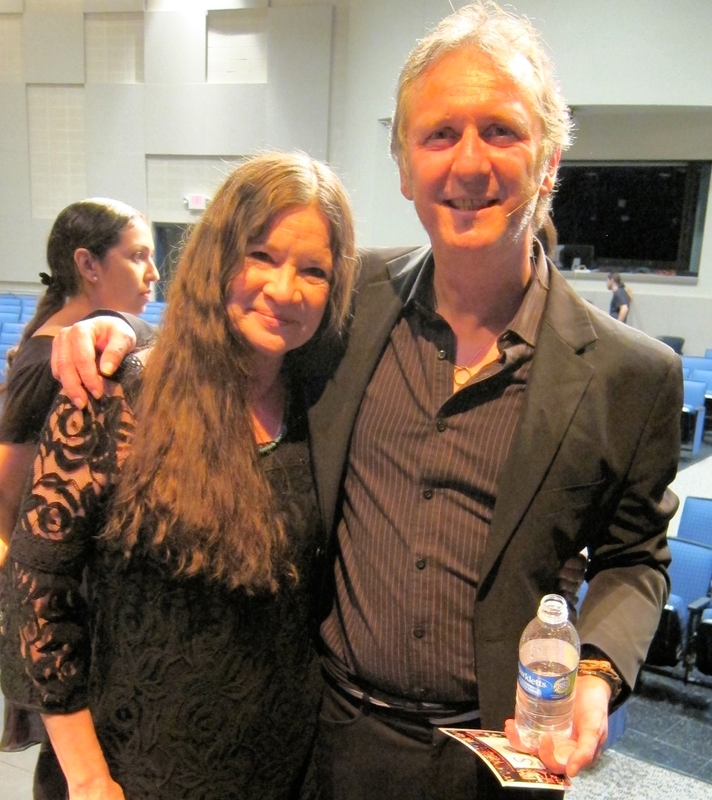 I continued by attending Maestro Teo Morca's Bellingham, WA, all flamenco workshops in the late 80's and early 90's, and taking classes from other teachers when traveling. During the "growing up" years of my family I was fortunate to take classes with Lydia Torea and Angelica De Leon in Scottsdale, AZ, and with Ena Camargo in the Washington, DC area. 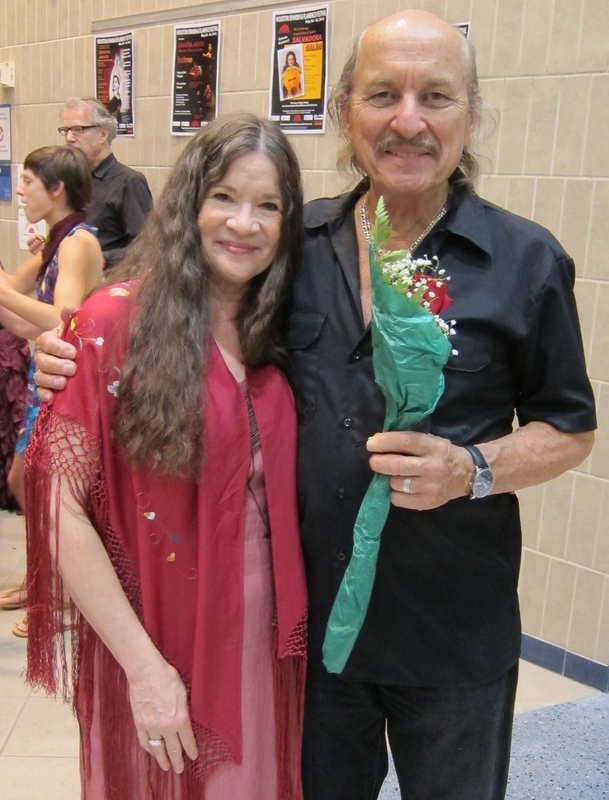 I have had the opportunity to work with Teo Morca and Carlos Lomas in dance coaching in Taos, NM, as well as to take classes at the Houston Spanish and Flamenco Festival in dance with Omayra Amaya, Teo Morca, La Tania, Juan Siddi, Manuel Gutierrez, Mina Fajardo, Yaelisa, Solangel "Lali" Calix, and Timo Lozano; in cante with Kina Mendez, Jesus Montoya, and José Cortés; in castanets with Solangel "Lali" Calix; in cajon with Enrique "El Peru" and in cuadro communication with Teo Morca, Julio de Los Reyes, Salvadora Galan, Yaelisa and Jason McGuire, Timo Lozano, Jose A. Bersabe Romero, Francine La Rubi and the members of Solero Flamenco: Irma La Paloma, Solangel "Lali" Calix, Edith Niño, Jeremías Garcia, and Chris Howard. 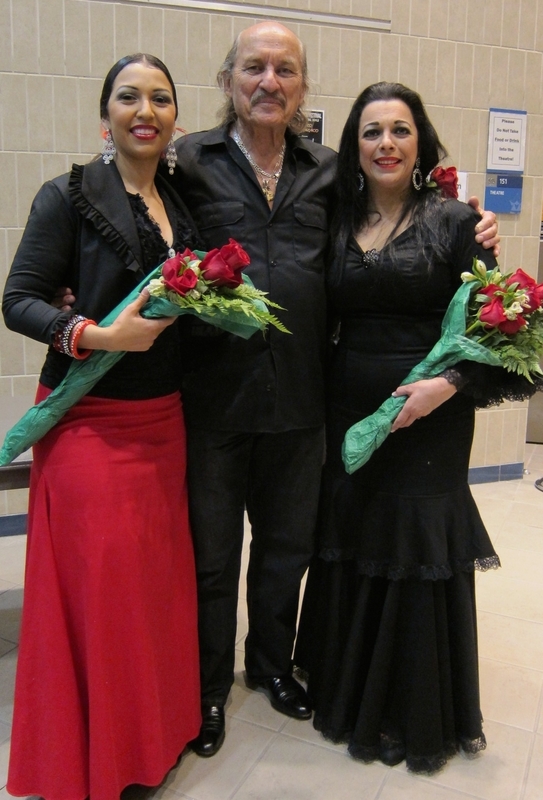 At the Festival Flamenco International de Albuquerque 2012 I was privileged to take repertoire and bata de cola from Olga Pericet, cante from Vicente Griego, and introductory curriculum for flamenco from Joaquin Encinas. 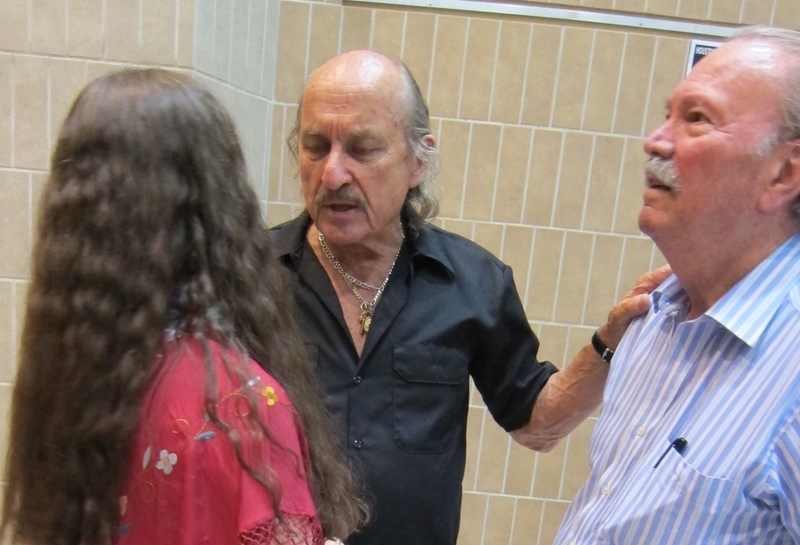 There I also attended presentations of the Flamenco History and Research Symposium by Teo Morca, Dr. Nicolasa Chavez, and Dr. Nancy Hel. 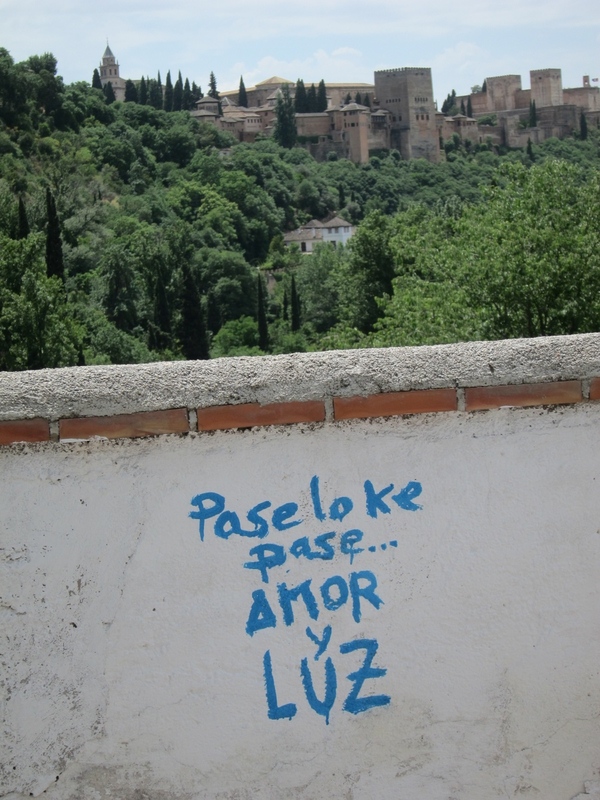 In May 2014, Linda Bailey and I spent two weeks in Granada, Spain, at Escuela Carmen de las Cuevas, where I took dance technique from Maricarmen Guerrero, repertoire from Raimundo Benitez, and flamenco structure from Javier Martos. In our own Flamenco Montana Festival, I have had the honor of working closely with Maestro Teo Morca, esteemed guitarist Carlos Lomas, cantaor Vicente Griego, world renowned producer, dancer, and choreographer Antonio Hidalgo Paz, and most recently Yaelisa Caminos Flamencos with Jason McGuire and Jesus Montoya. How fortunate I am to have had these experiences and to bring them to Montana! Be a part of creating a new base for this ancient and revered art! My personal photo album, in rough chronology. I am blessed to have met such generous, kind, inspiring and beautiful people in my life. Let all of this powerful energy ripple ever outward!